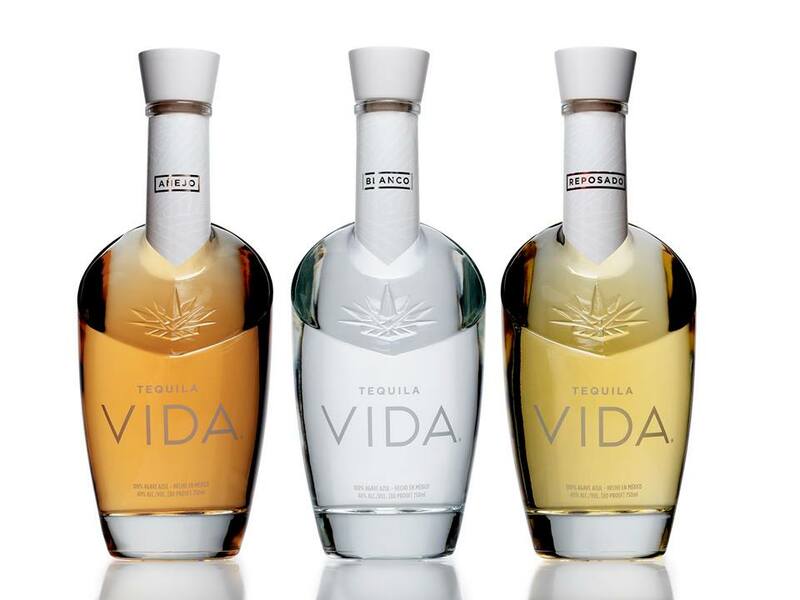 Recently, the folks at Vida Tequila launched a whole new bottle lineup inspired by the shapes found in the Tequila making process. Featuring a chic new look that pays homage to the distillation process of the Tequilana Weber Blue Agave. According to Vida Tequila, greatness is rarely a product of research and formula alone. They believe true greatness comes from the passion, pride, and relentless pursuit of perfection. Hand crafted in Arandas, Mexico, from a single ingredient: 100% pure, highland-grown Tequliana Weber Blue Agave. Vida Tequila takes their distilling process so seriously that they estimate only 60% of the distilled product ever makes it into the bottles. Also, in an interesting twist to ensure purity of flavor, the bottles are washed in their style of tequila before being filled with the finished product. We have never heard of such a process but we can’t argue with the end result.  Scoring an 8.9 out of 10 from our tasting panel means that the Vida Tequila Blanco was a hit in our tasting room. In a market of no less than 400 tequila makers, it can be difficult to find the right tequila for yourself. Americans often struggle with the fact that GOOD tequila can be sipped on and enjoyed like a nice bourbon. You should not have to hide the flavor of tequila away in an over syrupy margarita. The initial smell and flavor is a full tasting of pepper with a good amount of spice to it. This will quickly subside and get some citrus and tangy notes that can border on sweet. Very mellow at this point and finishes with some hints of salt and a dash of that original pepper. It smells stronger than it actually is and has a long mid pallet of that nice citrus that makes it very enjoyable. While you can drink this straight it goes great in a nice margarita or cocktail that accentuates the flavor. Overall, if you are looking to up your tequila game, then look no further than the Vida Tequila Blanco. Enjoy. Ingredients: 2 ounces Vida Blanco, 1 lime, fresh squeezed, 3/4 ounce Grand Marnier, 1/4 ounce Amaretto, 2 tablespoons orange marmalade. Directions: Combine all ingredients, shake, and serve in a chilled 10 ounce martini glass. Add an orange wheel garnish and sit back and enjoy.